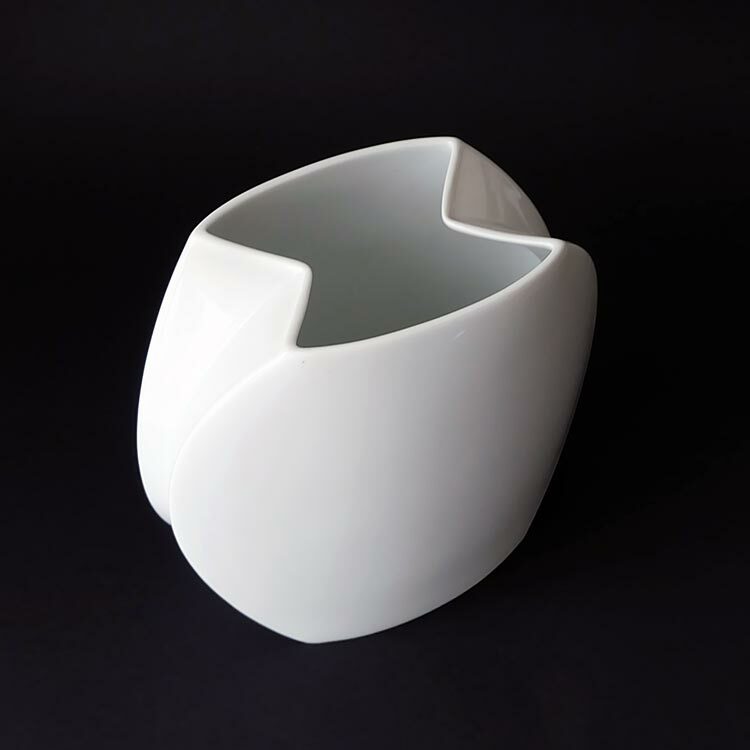 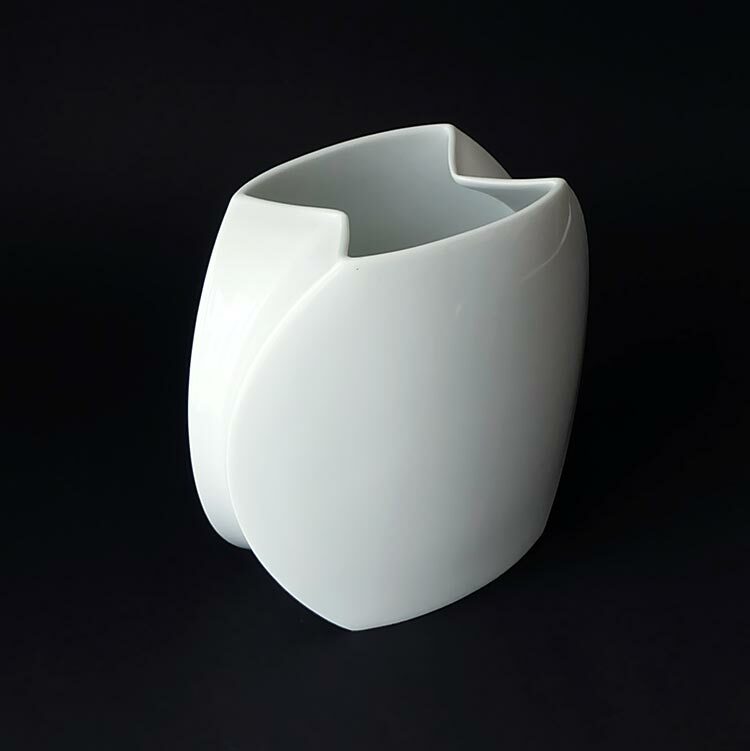 Jan van der Vaart for Rosenthal Studio Line vase. 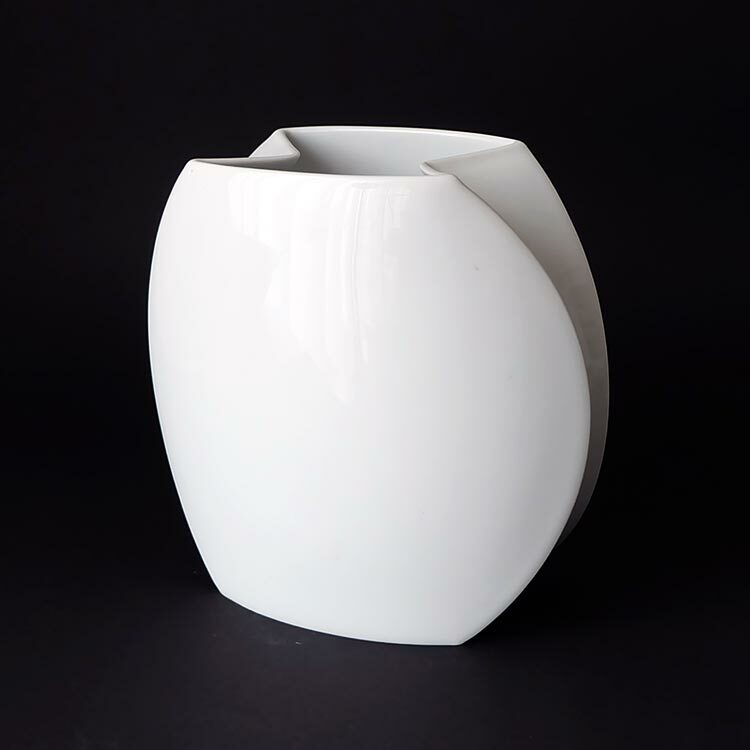 This round vase features a black finish and trapezoidal opening. 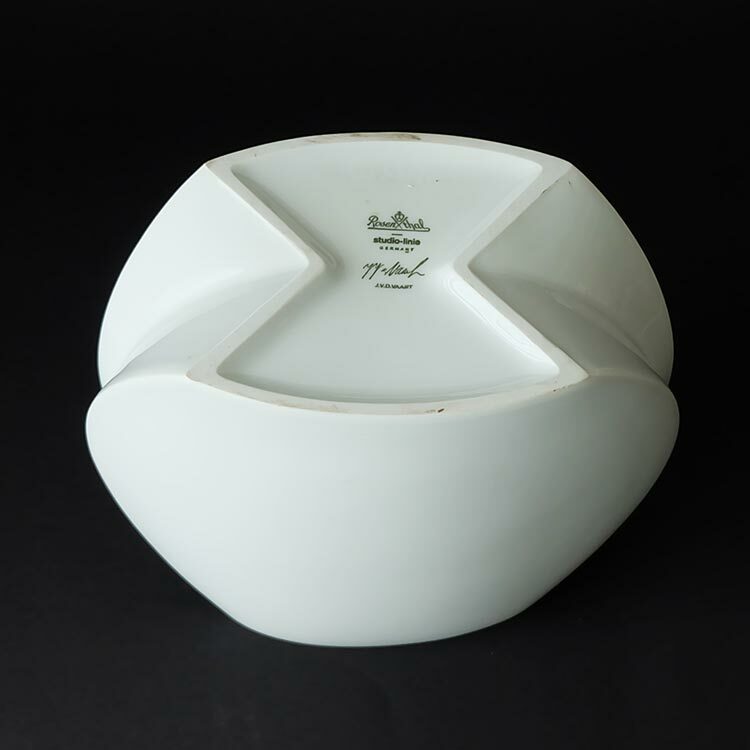 The bottom is flat and the sider are slightly intended. 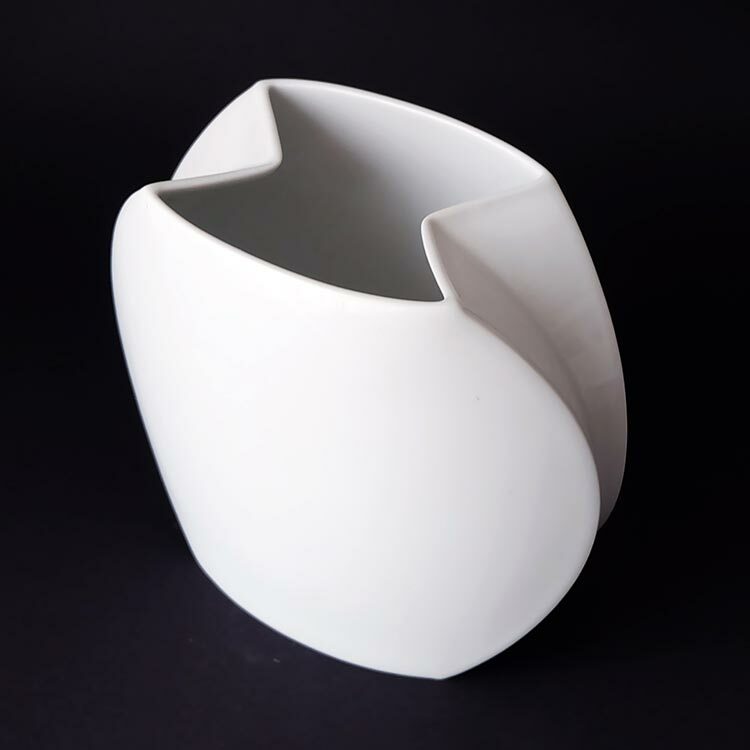 The vase is marked and in a good condition.